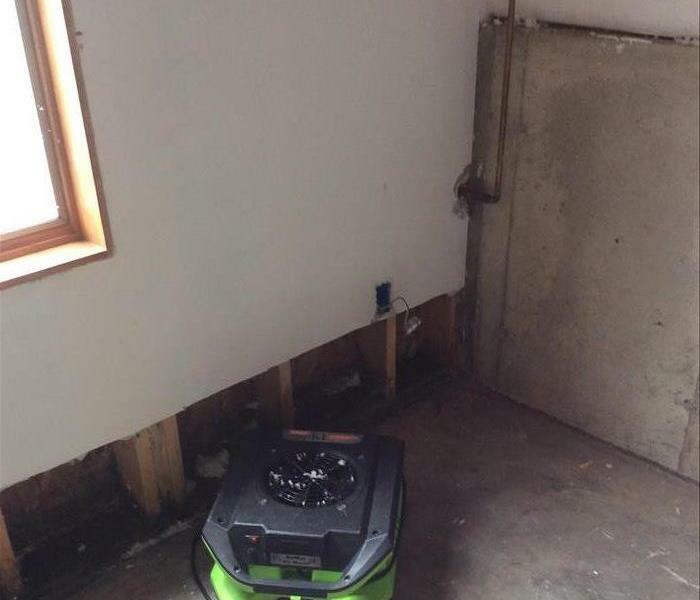 SERVPRO of Dekalb County knows that having mold in your home or business is a serious problem. We also know that proper remediation is the key to making sure that the mold doesn't cause health problems for the property owner. 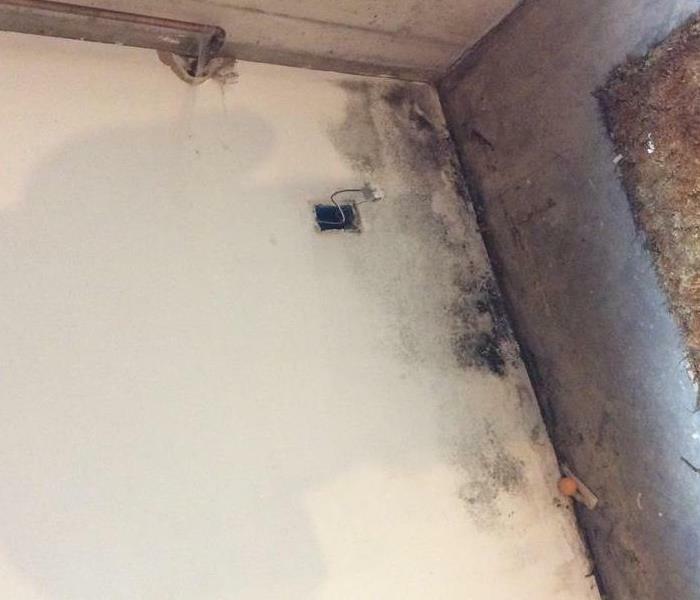 The old mindset of mold not being serious has gone away and todays clients know that remediation is the key.We have crews that are skilled and knowledgeable in remediation of mold and can assist with information to make sure that is doesn't return to your home or business. If you suspect you have mold in your home or business please feel confident in the SERVPRO of DeKalb County crews to help.